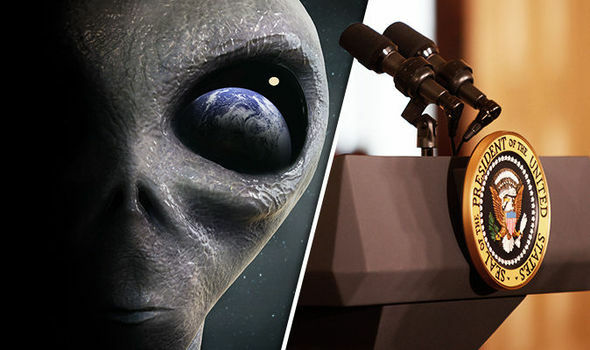 Conspiracy theorists have claimed for years aliens have been visiting Earth and world leaders are aware, but it has been kept from the public under an alleged “truth embargo” amid fears of the impact it would have on religion and the rule of law. But now The Disclosure Activists claim and number of recent UFO file declassifications, means the lid is about to come off once and for all. In a statement, the organisation said “the historical stance of widespread denial and misinformation has shifted”. Victor Viggiani, the senior strategic adviser to organisation, added: “All of the evidence that has been accumulated by researchers, military witness testimony, and acquired from declassified government documents over the last 70 years points to three very basic conclusions — the planet Earth has been and is being engaged by off-world civilisations. The Crop Circles are often believed to be created by aliens, as there is no proper explanation behind this phenomenon. “Secondly — this information has been hidden from the public in a well orchestrated and systematic embargo on the truth. The statement added: “The Disclosure Activists contend that Disclosure is already underway. “Earlier this month, the Spanish Ministry of Defence released a cache of previously classified UFO documents, similar to documents released by the Central Intelligence Agency (CIA) in January 2017, and similar to other document releases from governments in the UK, Chile, and Mexico. Recently there is a systematic effort from within the US and other world governments to release this information to the public. Group co-founder Dr Lisa Galarneau said: “Through these government disclosures, scientific discoveries of exoplanets, leaks, and hints from insiders, the public is being prepared for official announcements regarding extraterrestrial visitation. “This awareness building campaign is deliberate in its attempt to prepare humanity for formal Disclosure. The statement ended saying: “Disclosure is imminent. “We are not alone in the cosmos and we never have been. Citizens have a need to know.”Sceptics claim there is no truth embargo, because no aliens have ever visited Earth. 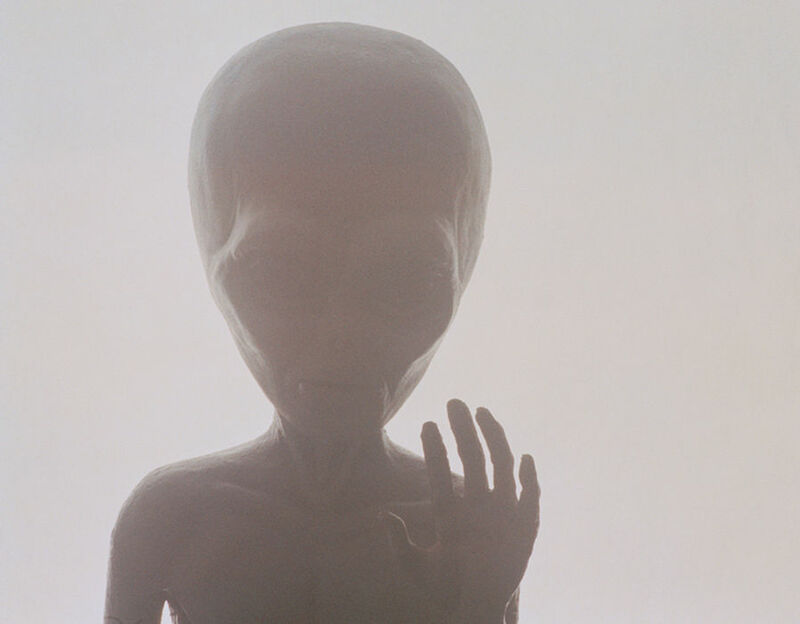 They argue that if such a secret had been kept secret for so many years, particularly since the age of whistleblowing websites like Wikileaks began, that tangible evidence of aliens existing would have been leaked. Previous Article← “We Need To Get Out Of Here NOW…” HAWKING Says. He Means EARTH!!! !